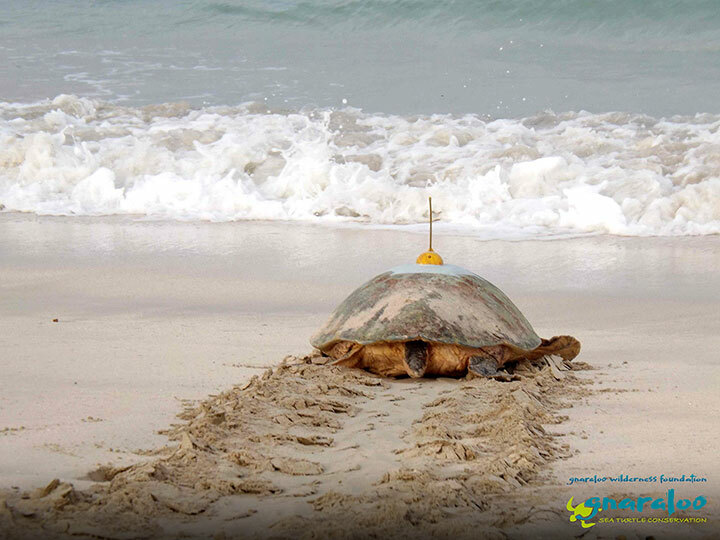 Nerine was part of the satellite tagged turtles released during the season 2015/16. Sea turtle life cycles are unfortunately hard to follow, even by those that dedicate their entire lives to understanding them. That being said, after spending almost 6 months with the Gnaraloo Turtle Conservation Program (GTCP), I have continually witnessed behaviours that are very interesting for loggerhead turtles (Caretta caretta) as a species. The excitement started with the GTCP’s first satellite tagging program during the season 2015/16. The GTCP was eager to share this with the public. Names for the satellite tagged turtles would need to be chosen, and luckily there was a huge interest from schools and community groups across Australia. Forty eight different schools and groups participated in a nation-wide search to find the best, or in some cases most creative, names for 16 loggerhead turtles. 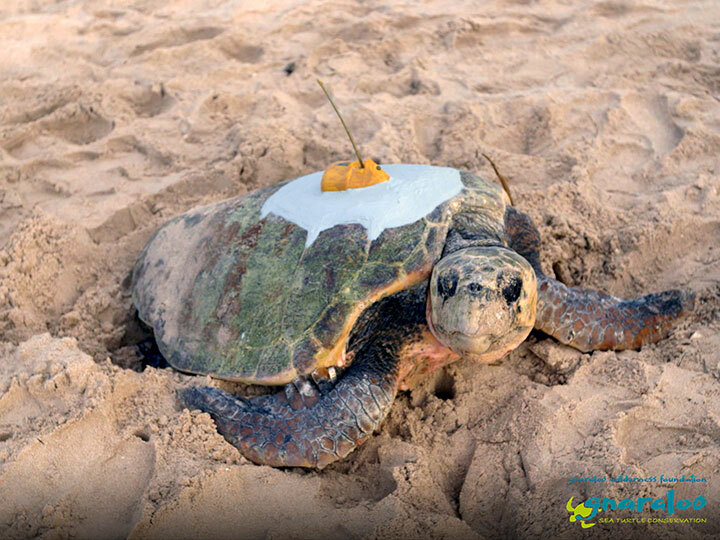 The turtles were satellite tagged at the Gnaraloo Bay Rookery and the Gnaraloo Cape Farquhar Rookery and given flipper tags on the first scute of the trailing edge of the front flippers. 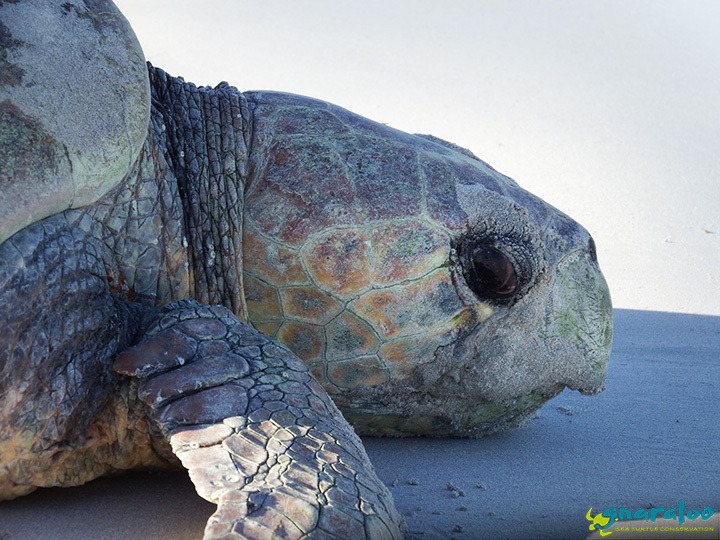 Each turtle was documented by the GTCP field team and its consultant, Mr. Aubrey Strydom, before she was released back into the water and then monitored using satellite telemetry. 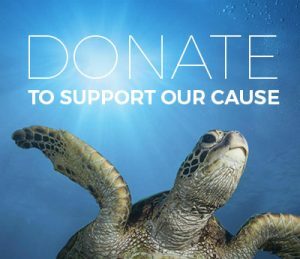 Years went by and the story of what happened to one of the tagged turtles, Marloo, was shared widely in a documentary by the Gnaraloo Wilderness Foundation and its partner, Brains, called “The Mystery of the Gnaraloo Sea Turtles”. Marloo became the star of the show, but those who had a hand in naming the other turtles were restless to find out what happened to them. 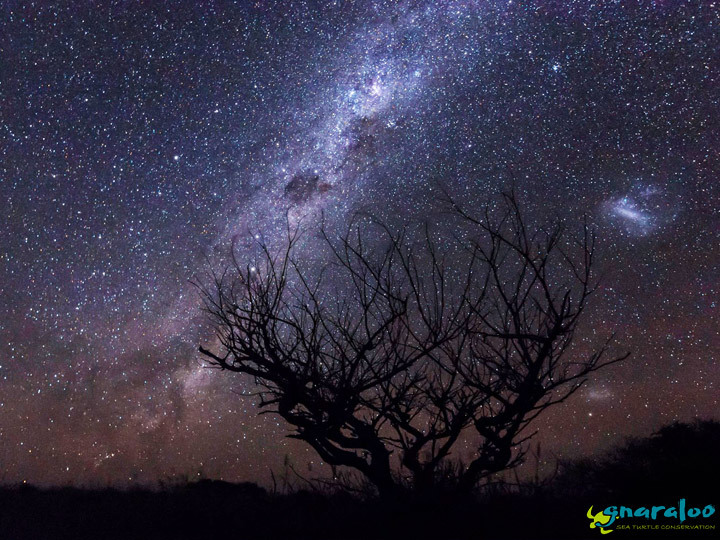 Fast forward to 23 November 2017, and two of the GTCP field team members, Skip Green and Megan Soulsby, unraveled a piece of this unsolved mystery. Skip and Megan were walking the beach for night survey when they saw a turtle crawl out of the water and up a steep dune. She looked like a mother well-versed in nesting and didn’t waste any time laying her eggs. When Megan and Skip first crept up to see her closer they saw her shell was completely covered in epifauna, barnacles of every size and colour, meaning she hadn’t nested yet this season and had been on a grand adventure at sea. Megan sat in awe as she watched what would have been her first flipper tagged turtle drop perfect golf-ball-sized eggs into a well-crafted chamber. The turtle began to cover her nest cueing Megan to begin the tagging process. She readied the applicator and grabbed the flipper, but to her surprise she found a silver plate reading WB1287. Skip had to see it to believe it: this was Nerine, one of the season 2015/16 satellite tagged turtles he had seen two years before! The period between nesting cycles is referred to as remigration. 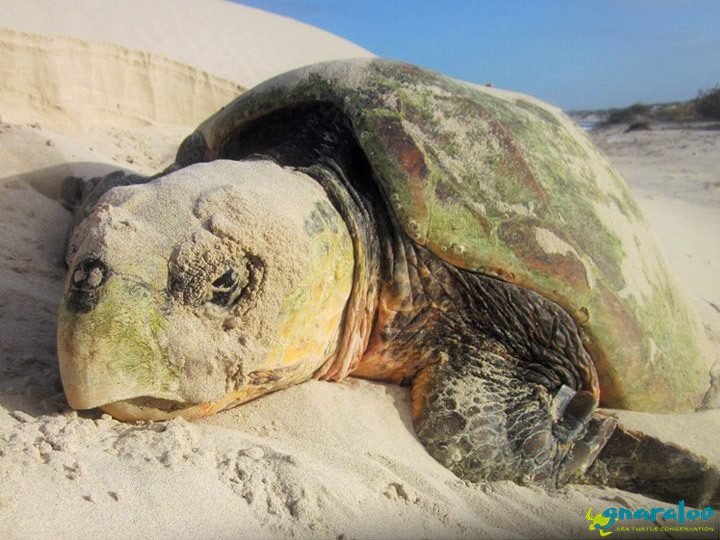 The remigration period for loggerhead turtles is usually 2 – 5 years. Nerine returned to Gnaraloo 2 years after nesting during the season 2015/16. She was originally recorded on 3rd of December 2015 with a CCL (basically, her length) of 87.8 cm and CCW (basically, her width) of 80 cm. Unfortunately, her satellite tracker was ineffective, so we don’t know where she went, but her flipper tag stayed in place, so we knew it was her when she returned. Her new measurements were CCL 88.2 and CCW 81. With the implementation of flipper tagging during the season 2017/18, we will get a better look at which turtles are returning to Gnaraloo in future years and how often these turtles re-migrate to Gnaraloo. We were lucky enough to witness Nerine return safe and sound to her nesting beach which is a very special moment indeed. We will never know what obstacles she faced or the many threats she overcame to return to lay nests and contribute to the future of her kind. With a stroke of luck, the others turtle mamas won’t be far behind!